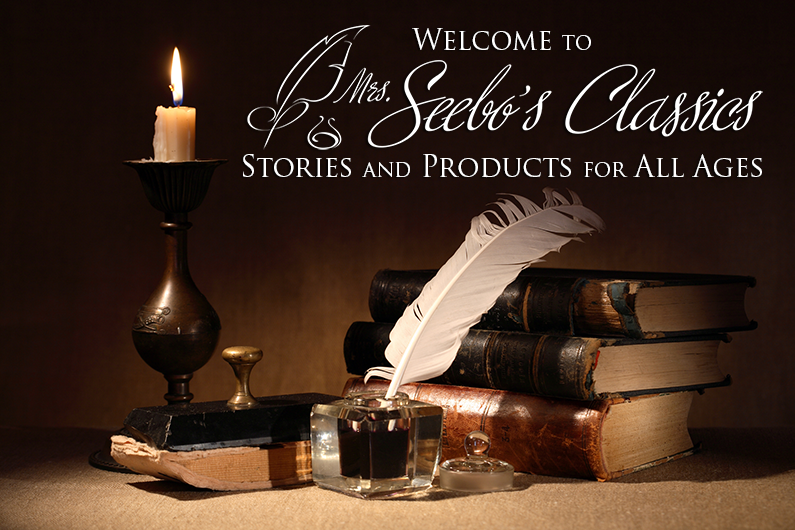 Delphi Vision International is pleased to present award-winning children’s publications, audio books, e-books written, produced and directed by Donna Seebo. Artwork on display has been done by various artists and you will find information about them listed as well. We are delighted you have taken the time to visit our site and view our products. If you have any questions or comments do contact us. Thank you.